Inventor Flint Lockwood thought he saved the world when he destroyed his food machine. But Flint soon learns that his invention survived and is now combining food and animals to create “foodimals!” Join Flint and his friends as they embark on a mission to save the world – again! 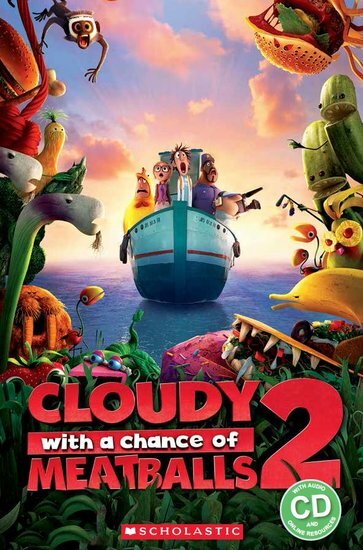 Based on the popular film Cloudy with a Chance of Meatballs 2.